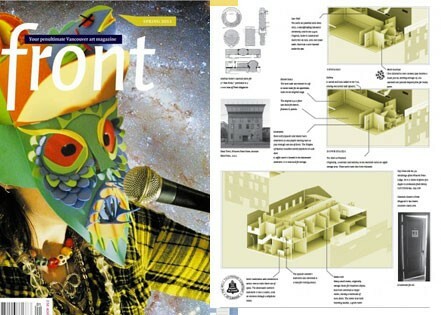 Front Magazine – also known as FRONT – was published from 1985-2011. Initially a way of publicizing the Western Front’s programming, the magazine evolved into an independent curatorial program. 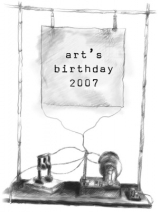 It published new work by emerging and established artists, writers and cultural creators. It was printed first monthly, then five times a year, then quarterly. 8,500 copies of each issue were distributed free across the Lower Mainland and through newsstand sales and subscriptions nationally and internationally. Thank you to all the editors, writers, artists subscribers and advertisers who contributed to the magazine for so many years.